Sixth Finger, Gusz, Solimano, Diana Ross, Marcel and more. 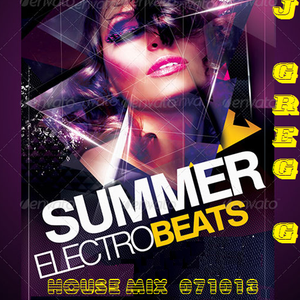 Summertime HOT remix by DJ Greg G ---> Artist complimented to, Sixth Finger, Davis Morales, Feat. Lisa Millett, Douda Mas, DJ Greg G, Feat Nata Tomata, Quentin Harris, and more. Please visit me at www.gregenterprises.com.